Titanium Torx screws are best known for being strong, lightweight and corrosion resistant. One property that stands out when compared to other metal screws is that titanium screws have the highest strength-to-weight ratio with a density of 4.51 g /cm3. As an example, titanium grade 5 is 4 times stronger than 316 stainless steel at nearly half the weight. This makes titanium Torx screws ideal for applications that require both lightness of weight and excellent strength such as oil & gas (down-hole), military and sporting goods. Titanium Torx screws are also unique among metals in the chemical processing industry for handling chlorine (wet) and chlorine compounds in aqueous solutions. Titanium screws are fully resistant to solutions of chlorides, hypochlorites, chlorates, perchlorates and chlorine dioxide. As a result titanium Torx screws are often using within the chlorine related industries such as pulp and paper and chlor-alkali / bleach. Titanium screws are also an excellent material to prevent seawater corrosion. Because titanium Torx screws can resists corrosion by seawater up to temperatures as high as 500°F (260°C) as well as survive at ocean depths over a mile below the surface, titanium screws are used throughout the oil & gas, desalination and marine industries. The most common grades of Titanium torx screws are Grade 2 and Grade 5. Gain more insight on these by accessing our Grade 2 and Grade 5 overviews or by contacting our engineering experts. Titanium Torx screws are characterized by a 6-point star-shaped pattern, also called a star drive, spined socket or hexalobular (ISO 10664). Where Phillips heads were designed to cause the driver to cam-out (prevent overtightening), Torx screws were designed resist cam-out. This feature allows titanium Torx screws to provide increased torque as well as better torque transfer between driver and fasteners. This feature also helps to reduce wear on driver bits. Unalloyed titanium; Commercially pure titanium is the most common grade of titanium utilized throughout industry due to its ease of availability and good properties. 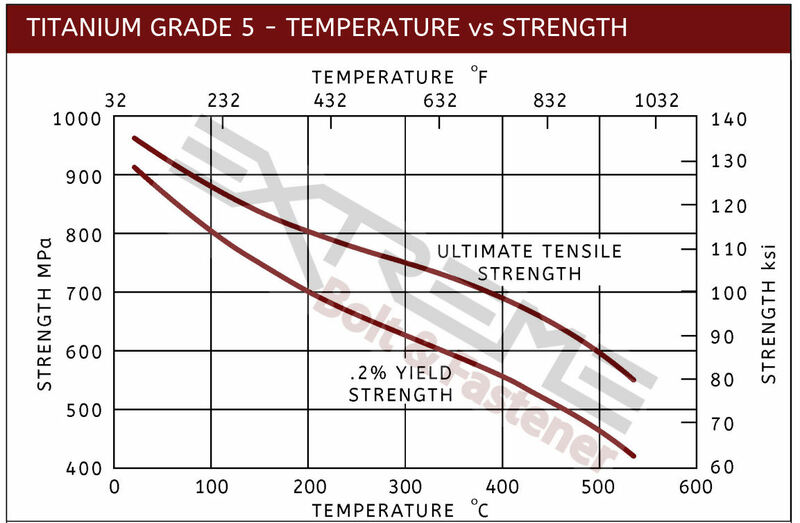 Known as the “workhorse” of the titanium alloys, Ti 6Al-4V, or Grade 5 titanium, is 2x stronger than titanium grade 2. This alloy offers high strength and light weight, useful formability and high corrosion resistance. Ti 6AI-4V finds many uses in the aerospace, medical, marine and chemical processing industries.